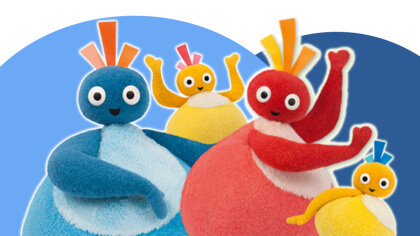 New attractions The Go Jetters and The Furchester Hotel Live! arrive at CBeebies Land at Alton Towers Resort! CBeebies Land is open again and there's even more to explore! 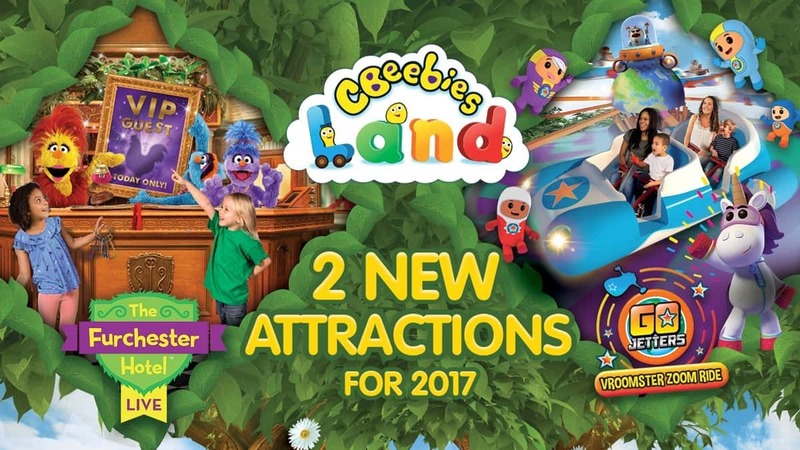 CBeebies Land is back at Alton Towers Resort for 2017 – and there are two brand-new attractions! 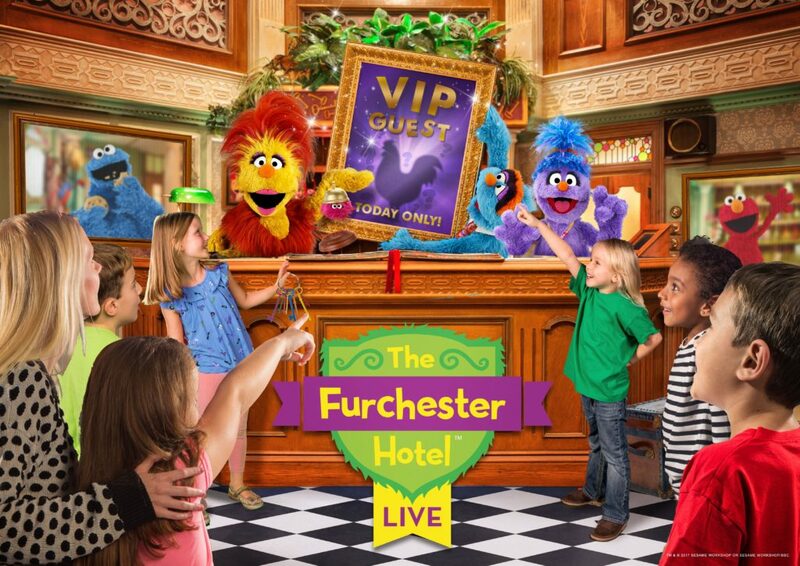 You can join Phoebe, Funella, Furgus, Elmo and Cookie Monster at The Furchester Hotel in their very-own live show! Make your way through the famous revolving doors and be welcomed with furry arms to the hotel! The show sees the hotel prepare for the exciting arrival of Chick Swagger – and you can sing and dance along to the rock-a-doodle-do hit, Tail Feather Shake! See Sarah & Duck's Big Top Birthday! 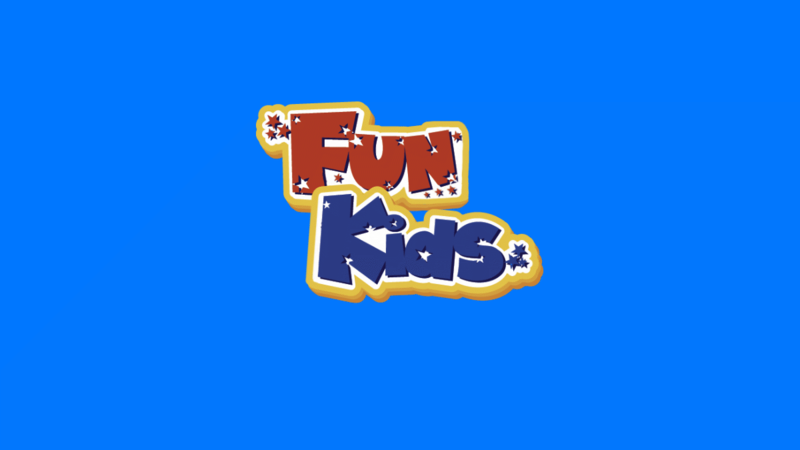 YOU can be a Fun Kids DJ! You can also fly around the world with the Go Jetters Vroomster Zoom ride! You’ll be in charge of the controls as you help to find Grandmaster Glitch with Kyan, Xuli, Lars and Foz! The two new rides and attractions join existing favourites including Postman Pat Parcel Post, Mr.Bloom’s Allotment, Justin’s House Pie-o-Matic Factory and the In the Night Garden Magical Boat ride. Plus, opening this summer is the brand-new CBeebies Land Hotel – and each bedroom is themed! 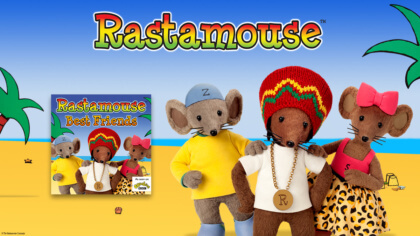 Hunt for Postman Pat’s parcels, count the jewels in the Swashbuckle room or stay in one of Mr Tumble’s starry bunkbeds! Find the Pontipines around the In the Night Garden room, and sleep in the Octopod in a themed underwater experience with the Octonauts. You can also go on Andy’s Dinosaur Hunt, following the clues to find his missing prehistoric items, join Bing in a live show and dance the night away with a CBeebies disco! The new attractions in CBeebies Land open on 25th March and you can book now to stay at the CBeebies Land Hotel from 8th July 2017. Click here to book your stay! 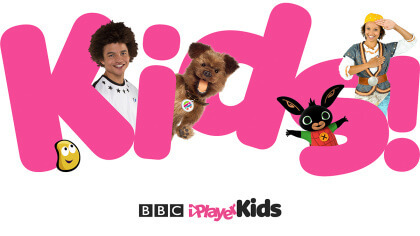 Brand new BBC Kids' app! 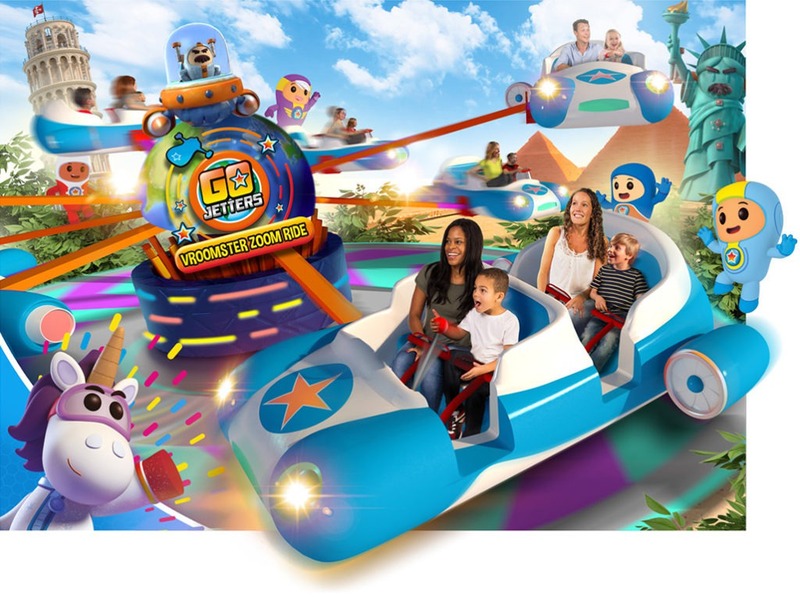 Octonauts Rollercoaster Adventure is coming to CBeebies Land at Alton Towers Resort!